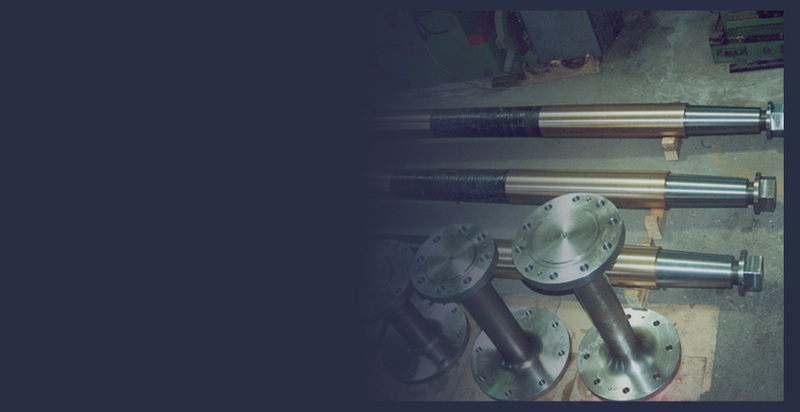 Hung Shen is capable of the design and manufacture of shafing equipment for all boats and small to medium size ships. Our expertise is in engineering the optimum marine propulsion solution for each individual case. We are the sole distributor of Acciaierie Valbruna SPA China and Taiwan.